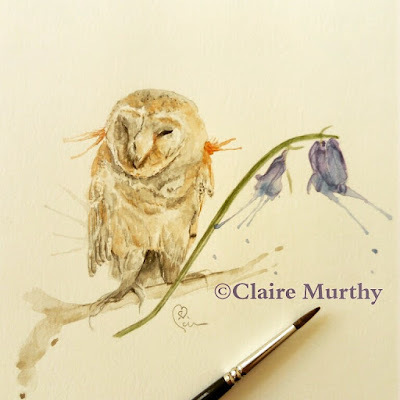 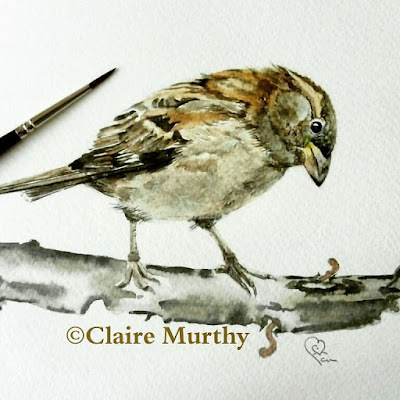 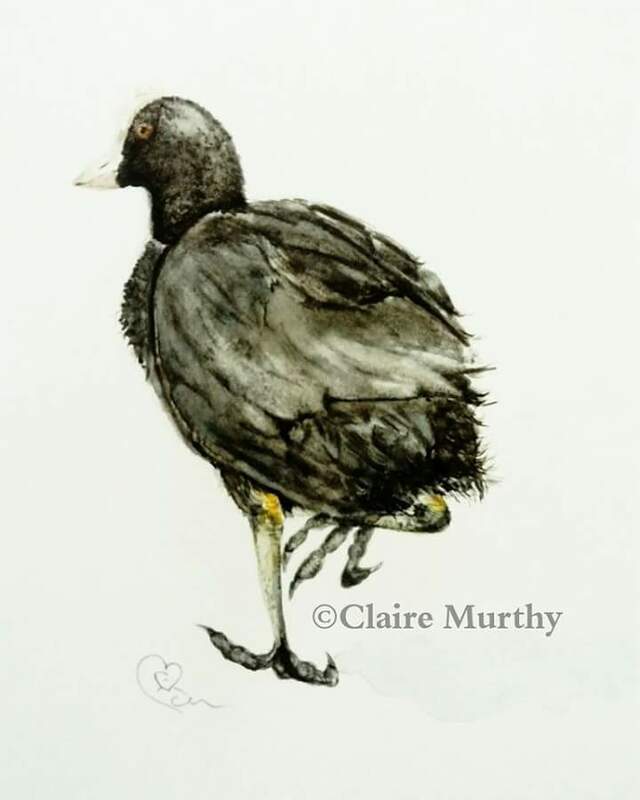 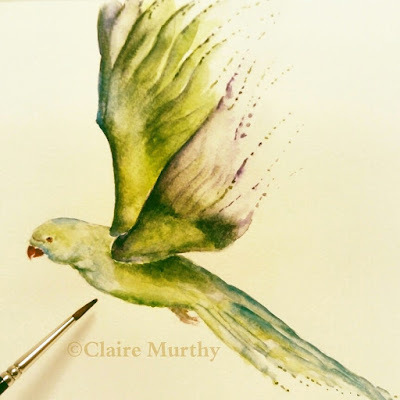 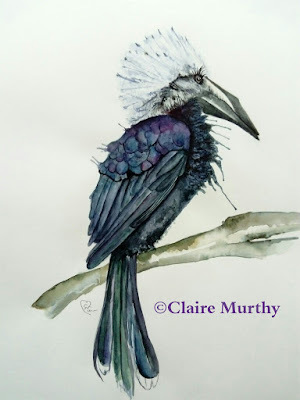 Watercolours can be used in a variety of wildlife paintings for different effects based on creative preferences. 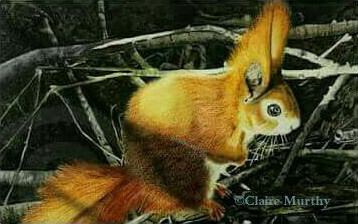 For the traditional, realistic bird and wild animal paintings, dry applications of paint are built up slowly to create depth and form. 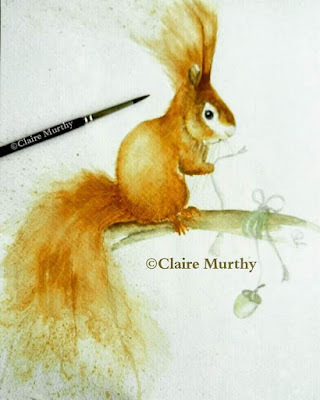 Looser watercolour illustrations are built up with light washes, sometimes with ink lines applied before or after the washes. 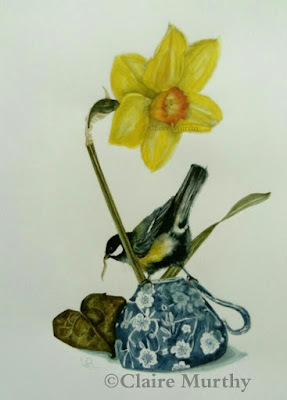 Visit Contemporary Botanical Watercolours for more on modern botanical paintings and Botanical Art for traditional botanical paintings of natural habitats and foods for the wildlife animals and birds found in the wildlife paintings. 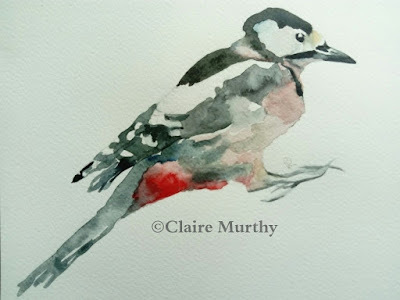 British wildlife watercolours; a small selection of woodland and garden wildlife and birds painted using watercolours. 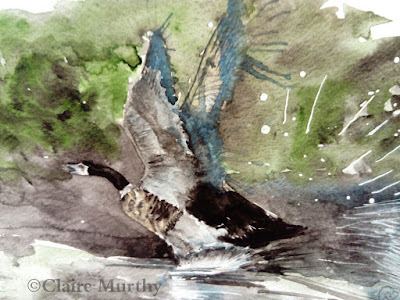 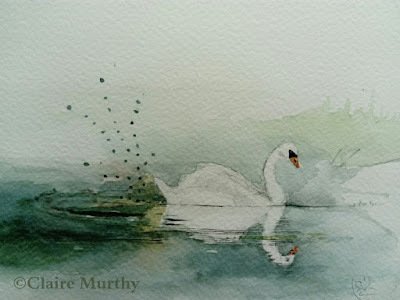 The watercolour illustration of the goose and swan are painted using watercolours in a loose wash style. 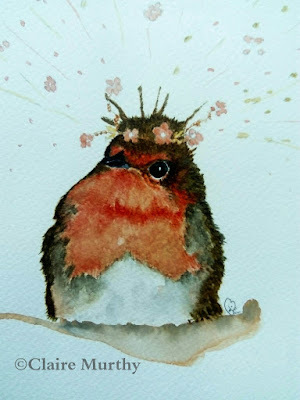 Paintings of Birds and Wildlife. 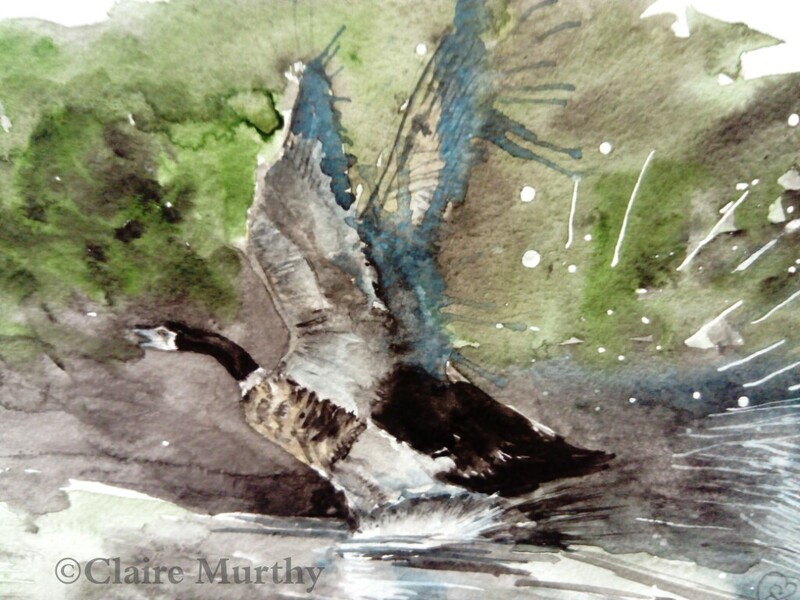 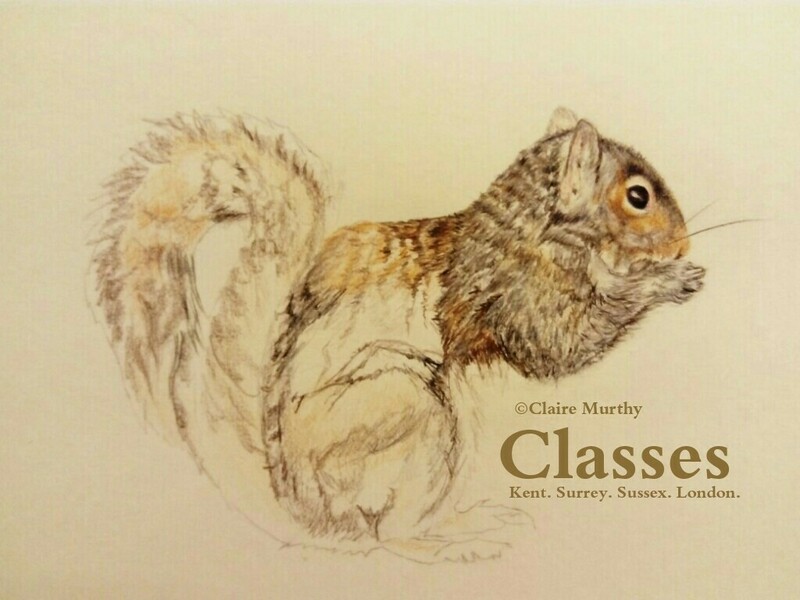 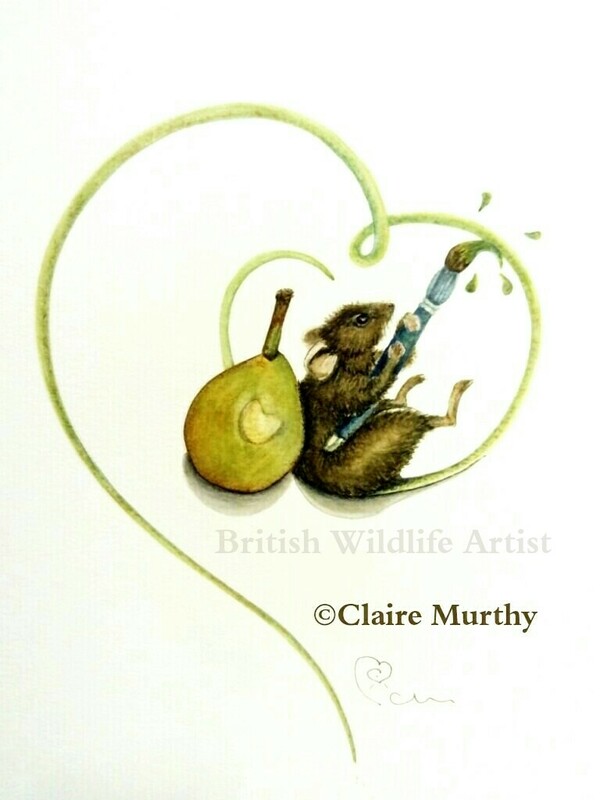 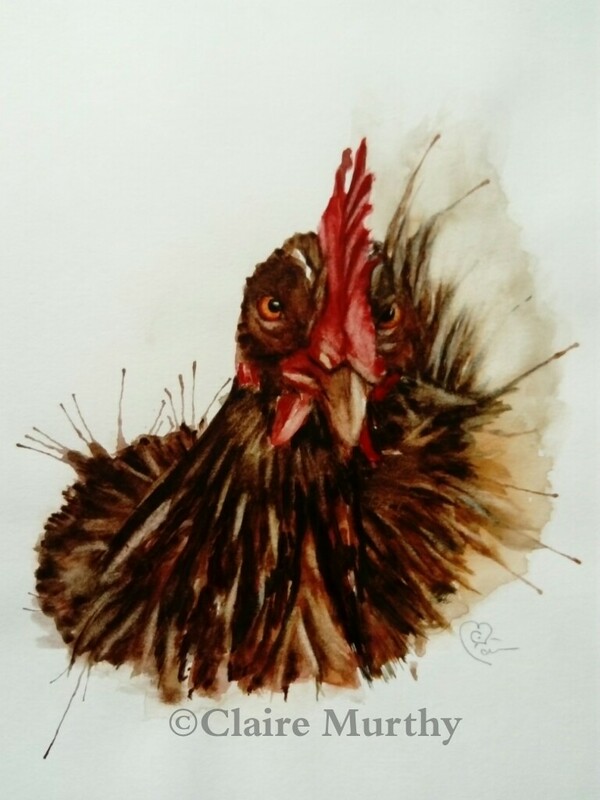 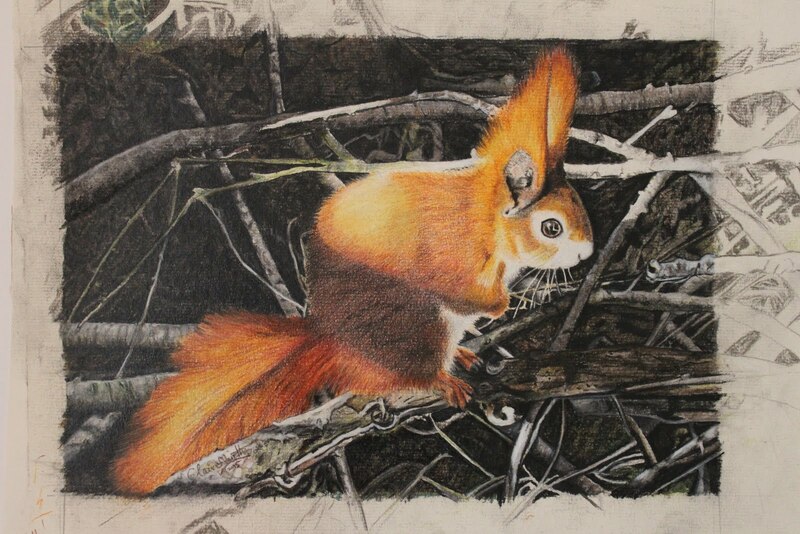 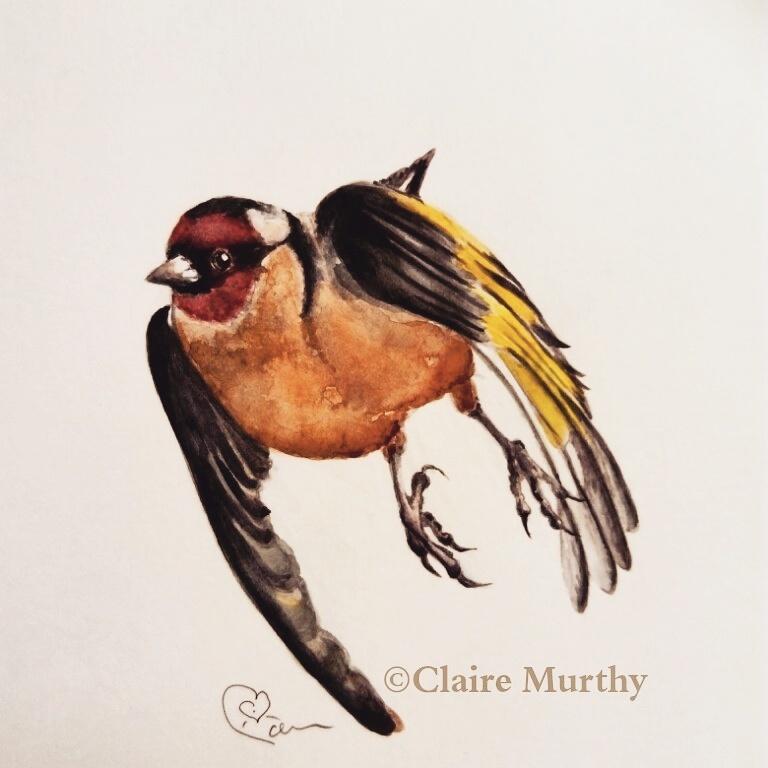 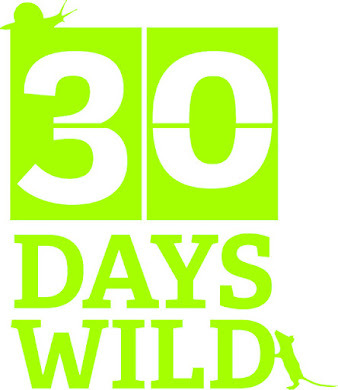 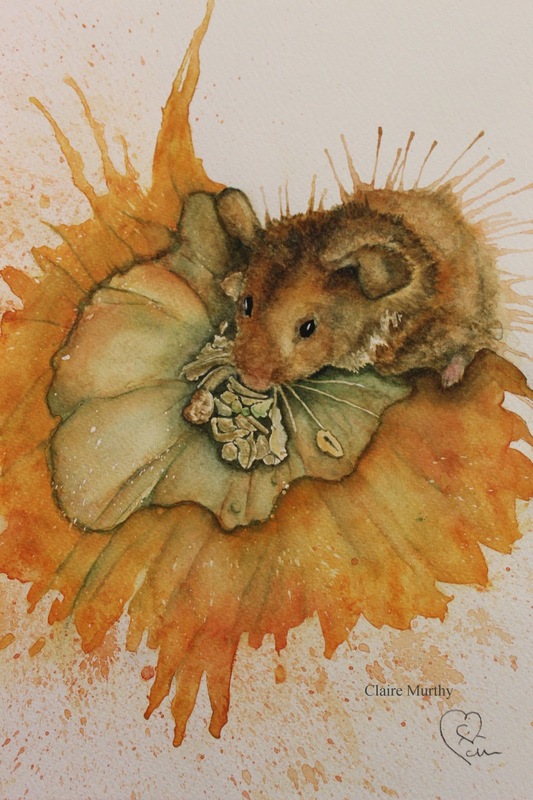 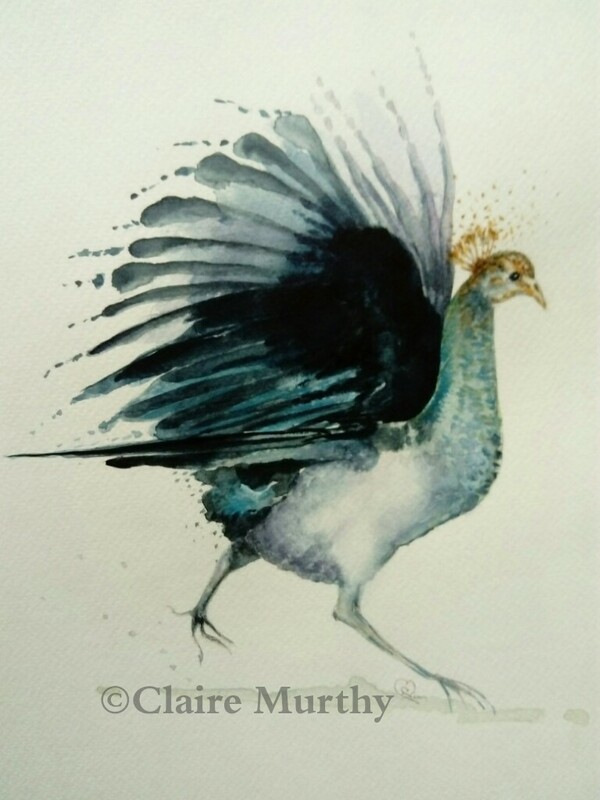 British wildlife watercolour workshops in Kent Surrey Sussex and London.